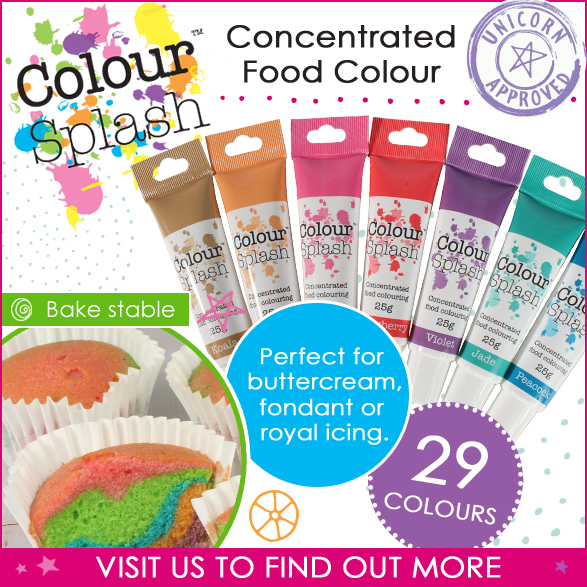 Here at A Cake For You, we supply the area of with affordable and creative cake supplies. Not only do well supply products such as dragees and cake boxes; but we also sell a wide variety of books and baking equipment. We have a dedicated flowers, ribbons and seasonal sections where we stock a wide variety of cake decorating supplies. From Christmas to Halloween, you can count on us to help find amazing decorations at affordable prices. 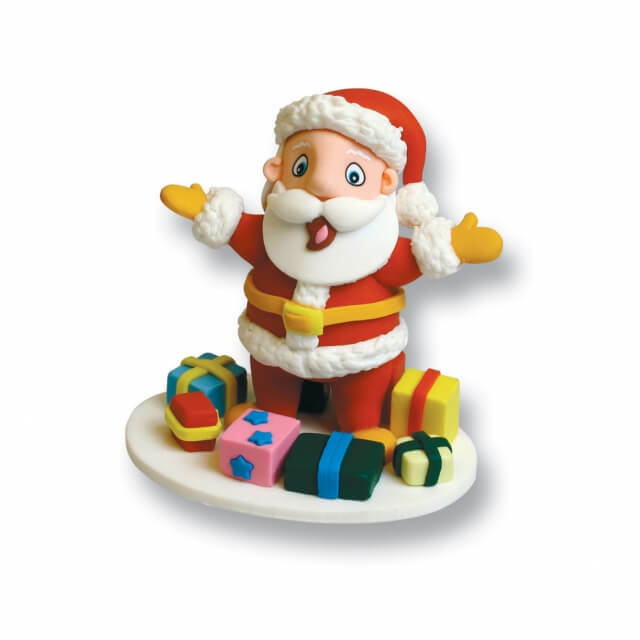 We stock and supply a wide variety of Christmas cake supplies throughout . With Christmas just around the corner, what better way to get in the Christmas spirit than making a cake and decorating it with amazing and creative Christmas decorations. For ideas and guidance on how to make amazing Christmas cakes from home; we have a selection of informative and helpful books which can be found on the same page as our Christmas decorations. If you are within the area of and are in need of some cooking equipment, you have come to the right place. Whether you have been baking cakes for years or are a beginner and looking for some crucial equipment to get you started; you will be happy to know you will find everything you need right here. We supply a wide range of products such as non-stick boards, moulds and stencils. We also supply packaging for all aspects of your baking needs. Cake boards are available in a wide variety of colours and sizes; cake boxes are available in the standard cake size and also for stacked cakes. Our online shop has a wide variety of books for all aspects of baking. We have books which is based on cakes, baking and decorations and we even have books which are all about sugar craft and modelling. So if you are in need of some new creative ideas, or just struggling to get the perfect recipe; visit our online shop and have the perfect book delivered to your door in a number of days. 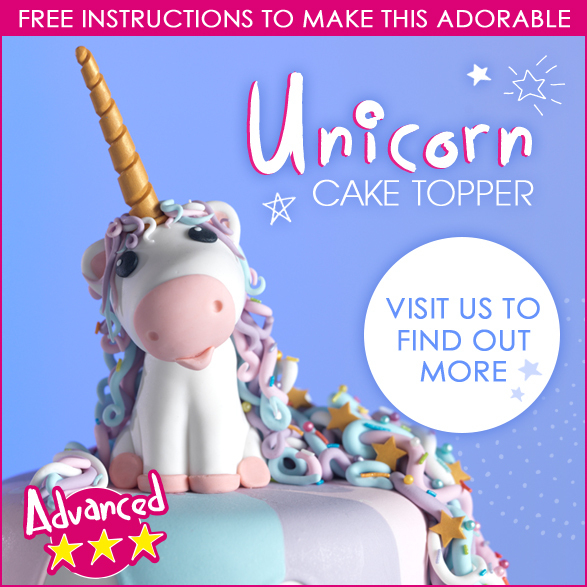 We also have a wide variety of children’s and novelty books which can inform you how to create the perfect children’s cake; as well as the common children’s favourite cartoon characters. 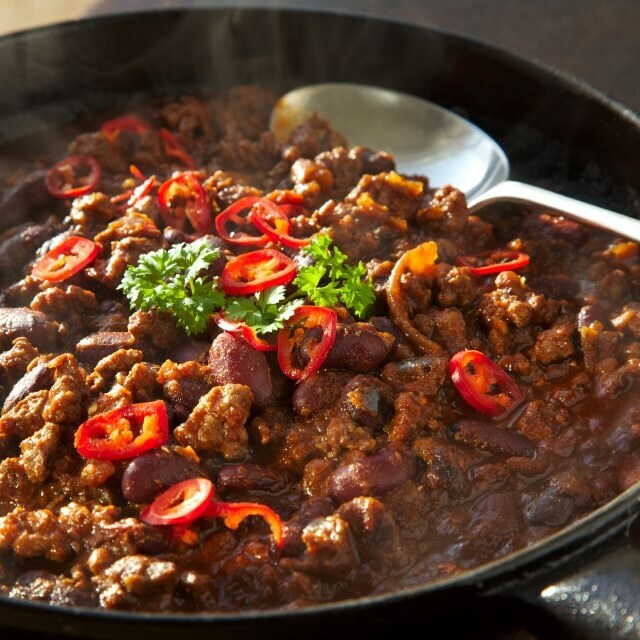 If you are within the area of and are looking for cooking equipment you can order online and have delivered to your door, then you have come to the right place. Call us today on 01253 299917 to speak to a member of our friendly and professional team.